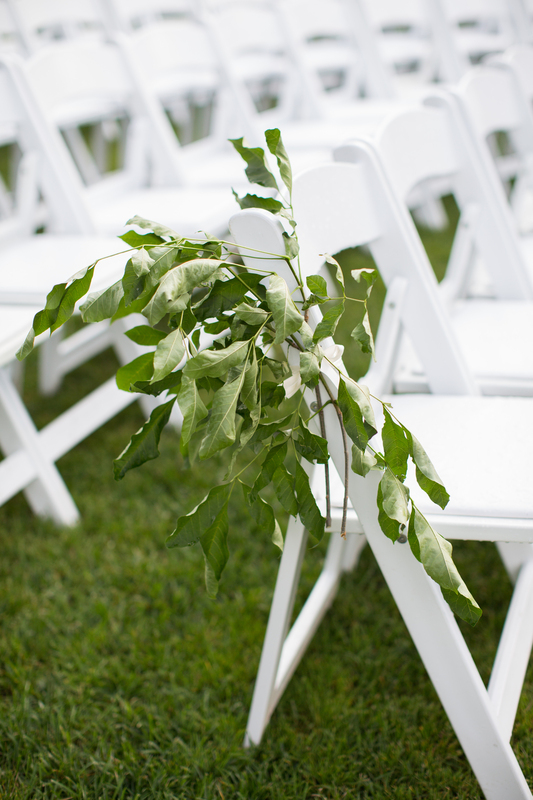 One of the things I really love about Boone is the High Country Wedding Guide! Each year they work really hard to gather sweet love stories and beautiful images to inspire future brides. 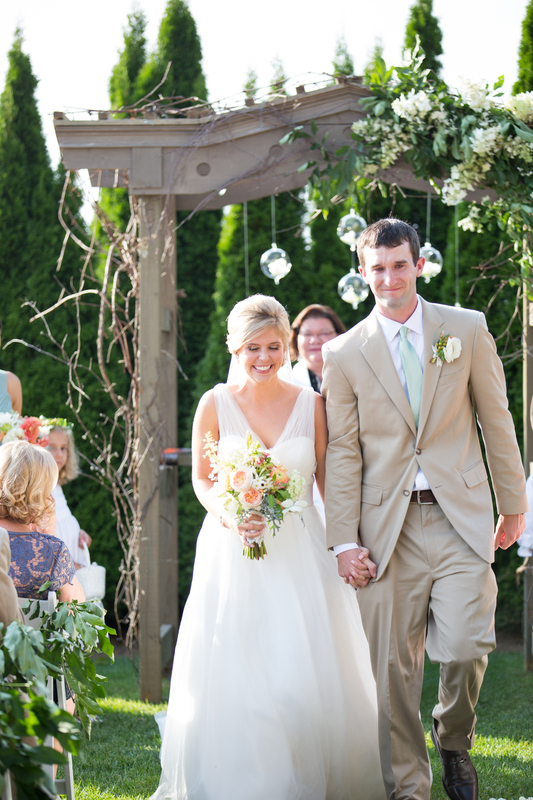 Meet Elisabeth and Tyler and enjoy their picture perfect day through the camera lens of Melissa Joy Photography. Melissa is such a good story teller.